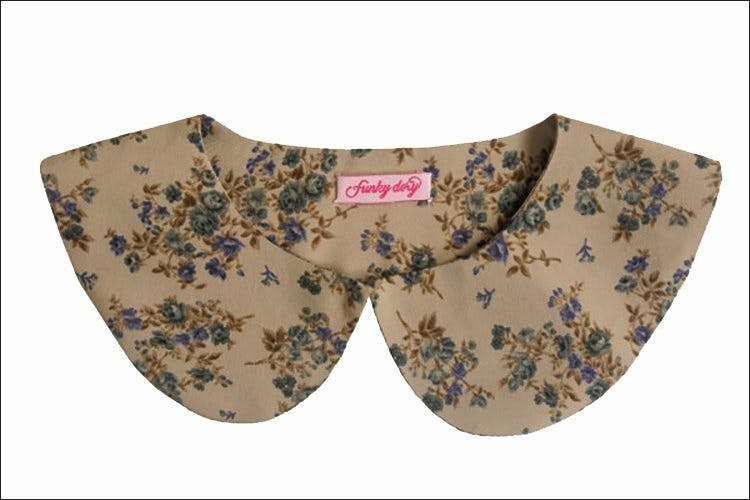 We are loving the basic add-on collars like the embellished black shirt collar to the floral one in beige colour. Have an important meeting? Strap it on your normal tee or a basic vest, and you are good to go. However, if you’re looking for something glamorous, they have a solution for that too. Golden and shiny black collars have been featured as well.